For over a year, HisGrip provided 24hr care for my mother who had ALS. The owner and staff worked diligently to ﬁnd a good caregiver ﬁt for my mother’s personality and needs. As her needs changed, we worked together to make smooth transitions. We feel blessed to have had the care given to our mother and to have HisGrip as part of our extended family. 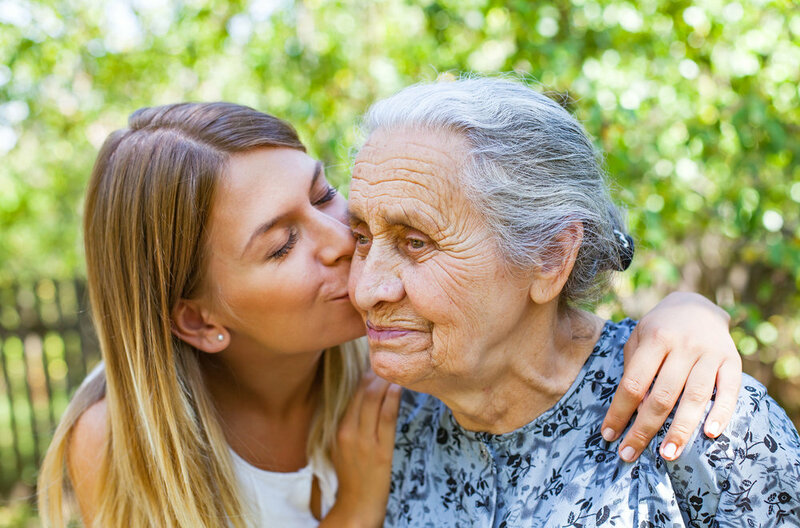 Without any reservation, as a daughter and a nurse, I would highly recommend HisGrip Home Care to anyone needing home care for themselves or a loved one. great care they gave my mom as she dealt with the progression of ALS. You are top notch individuals and were always available when needed. I felt like you really cared about giving mom the absolute best care possible and went above and beyond our expectations. I just want to take this opportunity to express my sincere gratitude to your team, in particular, Michele Hall, for going above and beyond expectation to ensure continued Home Care services for my mother during the ice storm. In anticipation of the storm, not only did she arrive early the day of the storm, but she stayed overnight to ensure the safety and continuity of care for my mother. I greatly appreciate the dedication and commitment of your staff to care for my mother. "Thank you – Tiffany was great, and I'll certainly be recommending you in the future. They go an extra mile. I would definitely call on your service again. I'll always be grateful that mother had the best possible care from your team."